Deciding upon the best engagement ring style for your special someone can be a challenge, but DiamondMansion.com's assortment of gorgeous settings and all natural, untreated diamonds makes finding the perfect engagement ring easy! A full 2.25cttw of striking accent diamonds and cushion cut center diamond sparkles in this beautiful engagement ring. 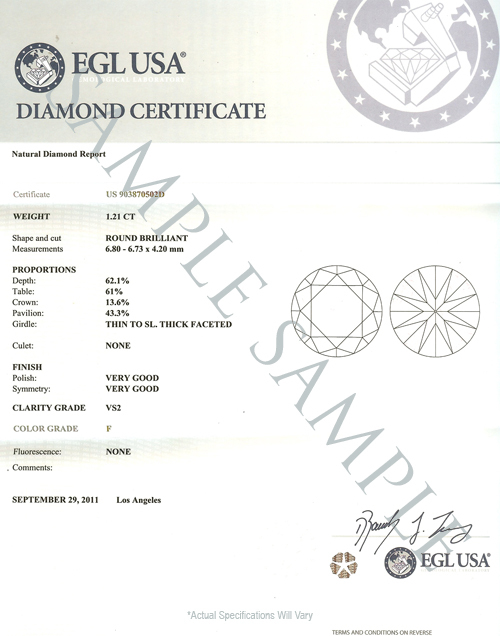 This elegant split shank setting wonderfully showcases the EGL USA certified SI1-F diamond.